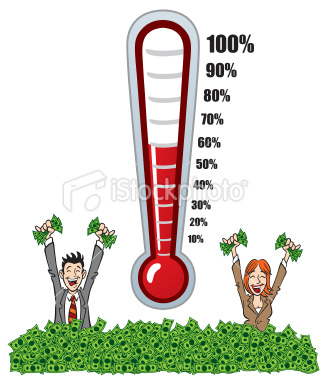 A lot of people are involved with non – profit organizations which need to do vigorous fund raising for the organization to progress and continue doing what it does, but there are not many people who are successful at fund raising, mostly because it is difficult to ask total strangers for money. When a fund raiser approaches you, do you listen to what they have to say or just brush them aside and continue with your busy day? Successful fund raisers tune into the love that the person or company has for the cause, and by inspiring that delightful feeling of love they gain the funds they need. I recently read an article on Business Insider where they detail and simplify your process for fund raising.